Businesses have more opportunities than ever to reach their target audience. 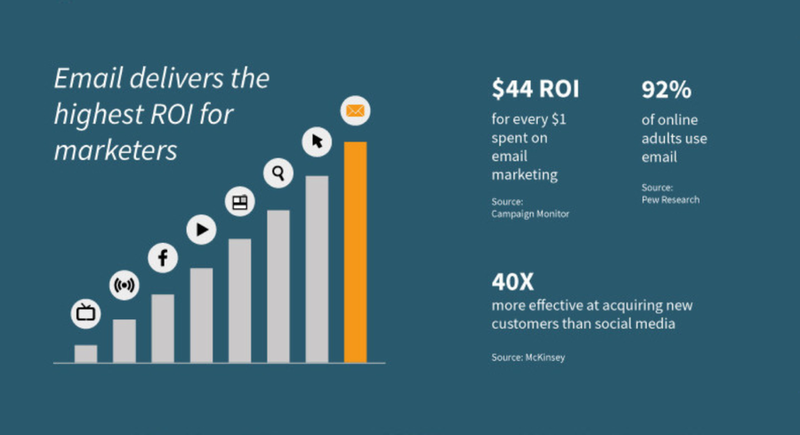 Thanks to digital marketing, businesses can get far better results with less money and effort. And as digital marketing gets increasingly complex, we’ve noticed a common question regarding email marketing: is it still effective? Absolutely! 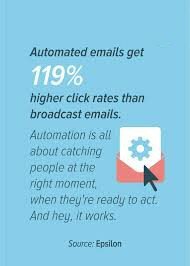 In fact, email marketing can net better results than marketing on social media or even a PPC campaign. 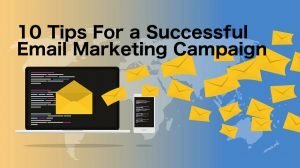 Here are 10 tips to help you make the most of your email marketing campaign and ensure success. In order to make the most of your email marketing campaign, you’ll first need to establish your campaign’s purpose. Understandably, your overall goal is to get more traffic or improve your sales funnel. But that’s not quite enough to go on. The more in-depth your planning, the stronger and more effective your email campaign will be. Why create this email campaign right now? What makes this message at this time worth your customers’ valuable time? How will this lead to the betterment of your company? As you and your team begin planning your email marketing campaign, raise these questions and raise them on a regular basis. Using these three questions as a checklist of sorts can keep your campaign consistent and maximize its potential. If this is your first time creating an email campaign, it’s easy to find yourself overwhelmed by the sheer number of options. Popular marketing tools like AWeber, MailChimp, Constant Contact, and ActiveCampaign all offer free or low-cost ways to get your message to the masses. How much does the program cost? Can you reasonably afford to use it? Would you be better served hiring a professional marketing company? Does the program seem easy to use? More importantly, are you limited in what you can do? We’ll delve into data a bit later, but whichever platform you choose, make sure it has a way to measure your campaign’s effectiveness. An email marketing campaign is only as effective as the contacts list used. If you haven’t already, begin logging a list of all business contacts interested in receiving emails from your company. 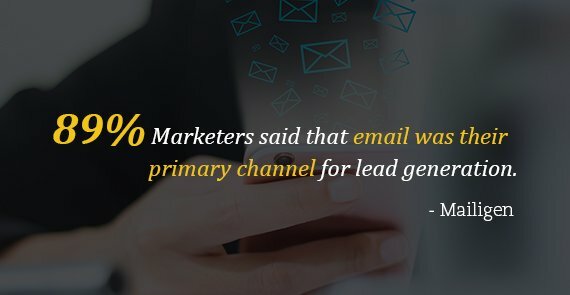 Most email marketing platforms, like AWeber and Constant Contact, have a built-in feature that lets you keep track of your contacts. Importing your contacts is only the first step. Be sure to break your contacts into sub-lists. For instance, you could create a list of contacts at a specific company, or a list strictly for customers. A great contact list is going to ensure that the right message is delivered to the right inbox. The average person receives hundreds of emails on a given day. No one has time to sort through the noise, even with the assistance of a spam filter. Why add another to the already long list? That’s exactly what your audience is wondering. Accordingly, you’ll want to offer an incentive to sign up. As a thank you for joining your mailing list, customers should receive something useful. A free ebook or a coupon, for instance, are two of the most popular incentives. Now that you have the customer’s email, you’ll need to work hard to keep it. Incentivize your emails continuously to ensure you get great results. That doesn’t mean you have to keep throwing out discount codes, though. Incentives come in all forms, from exclusive content to valuable information. 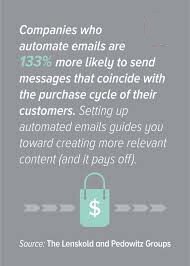 Trickle this information in your emails periodically to keep your customers interested. Perhaps you’re not the savviest designer out there. Not to worry, you don’t need a background in art to format your email marketing campaign properly. All you really need is some common sense. Use basic design philosophies when creating your emails. Headers, kerning, and your image to word ratio are all important aspects of creating a great email. As a brief aside, since email is a visual medium, do be sure to include a few images in each email. Even if it’s just a small banner at the top of your email, images are far more attractive than walls of text. Taking a more laid-back, casual tone to your marketing is a great idea. With that said, it isn’t always appropriate. When drafting an email, remember that you’re not writing an email to a friend — you’re representing your business. Avoid obnoxious or colorful fonts and don’t waste the reader’s time. Get straight to the point and get out. 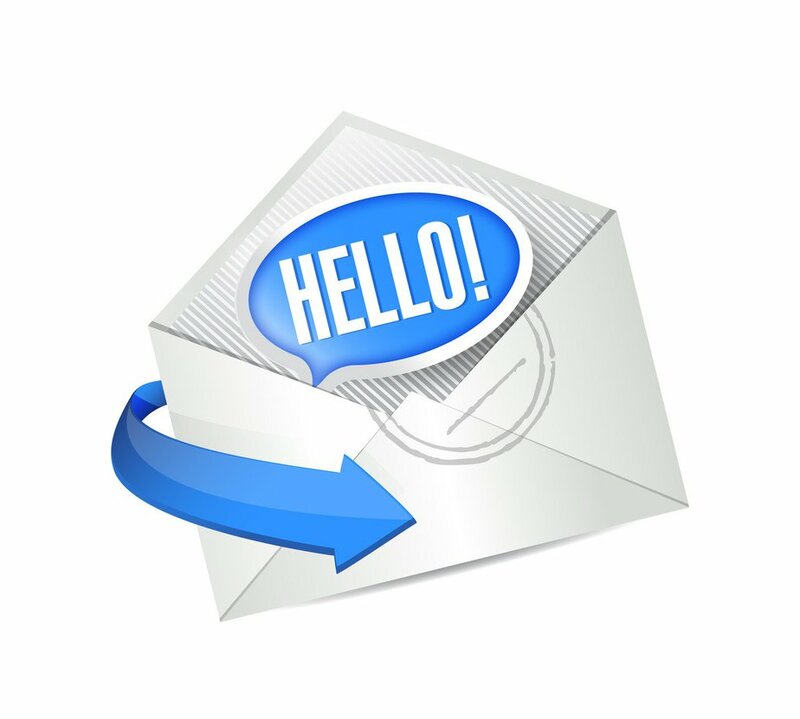 Undesired emails are the modern day equivalent of a telemarketing call. They’re just annoying! In fact, spam emails are so annoying that the FCC took action to protect consumers by enacting the CAN-SPAM Act. By law, businesses are required to include a way for readers to unsubscribe from a mailing list. The unsubscribe button needs to be clearly labeled and legible. Failure to include a way for users to unsubscribe can result in legal action including fines of up to $41,484. It always hurts to see a customer unsubscribe, but it certainly beats paying thousands of dollars in fines. Not every email you send needs to be an advertisement for a new product or an update on your business. It’s important to periodically get some customer feedback. Create a brief survey and send it out to your contact list to see how you’re doing. Be sure to ask about the frequency of your emails and how users feel about them. Surveys are also a great way to find out the types of incentives that readers really want. Finally, make sure to collect data throughout the entirety of your email marketing campaign. Failing to check on analytics in the midst of a campaign is like rafting down a river leading to a waterfall. If you don’t look ahead, there’s no way to avoid disaster. But by keeping up, you can make adjustments to achieve a stronger campaign. These 10 tips are sure to make your email marketing campaign a success. But we realize that not every small business has the time needed to create a revolutionary campaign. Why not let us help? Contact us today, answer a few basic questions, and you’ll be on your way to reaching more customers than ever! Want to learn more about how online marketing works using email marketing campaign? – Watch the video below! 7 "Must Haves" to Succeed with Online Marketing! 4 Must Have's for Successful Internet Marketing. ❶ Does your Business have a Search Engine Strategy? ❷ Do you have an Automated Followup/Sales Process? ❸ Do you have Specific Sales Pages for your Paid Traffic? ❹ Have you Identified what gets your visitors to say YES to your business, products, or services? Do You Have them All? So - Where do you start? Click "Start Here" below and Let's have a Quick 20 minute Call. is today, and how we can help. Driving new leads to businesses.